It’s a bit of a mass up this week.. Usually I record in one go but this time I’ve edited two different conversations together. The first features Chip Thomson reviewing the N.W.A biopic Straight Outta Compton. 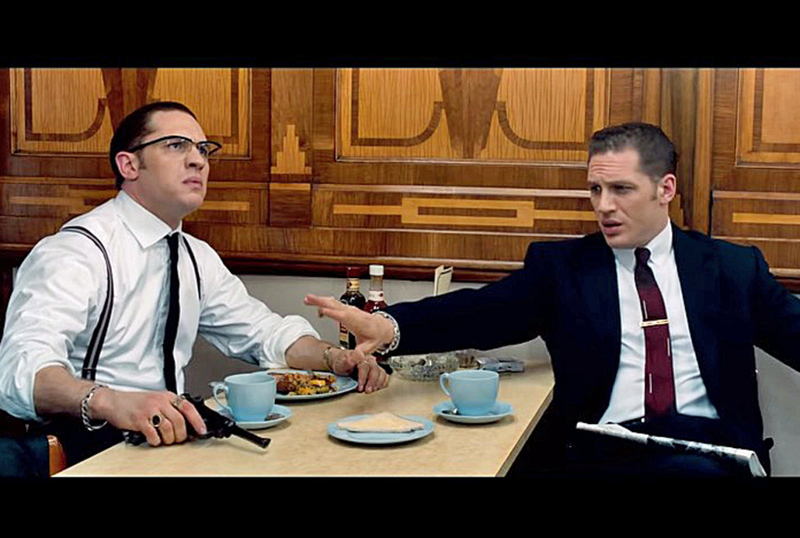 The second has Matt Daly returning along with Sarah Boulton making her podcasting debut as we review the new Tom Hardy film about The Krays Legend. 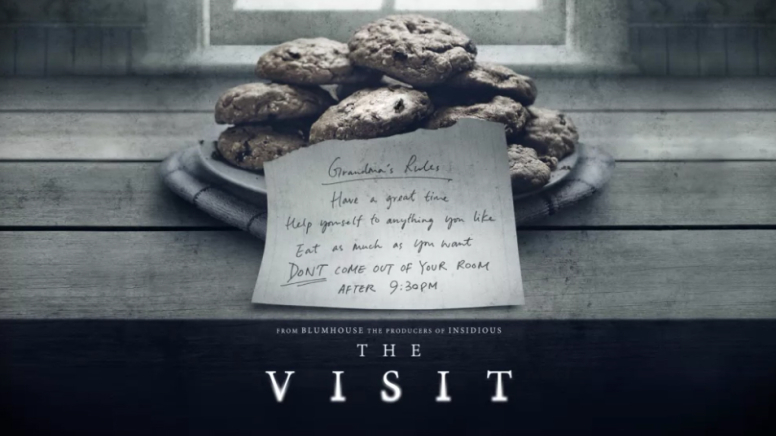 Also we delve into M. Night Shyamalan film The VIsit to see if it’s a return to form. This entry was posted in The Cinematronix Podcast and tagged Chip Thompson, cinematronix, Dr Dre, Easy E, Eyesskyward, film, Ice Cube, Legend, M. Night Shyamalan, matt daly, movies, N.W.A, podcast, Sarah Boulton, Straight Outta Compton, The VIsit, Tom Hardy by Chris. Bookmark the permalink.